Microwave Theory and Applications by Stephen F. Adam is one the common book for studying microwave engineering course since it highlights all types of important terms related to the microwave study related syllabus. The author uses fundamental operation which basis on modern vector network analyzers. 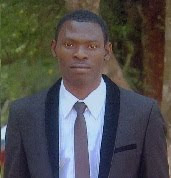 Other excellent sections are on the use of the Smith chart and on graphical analysis of microwave systems. 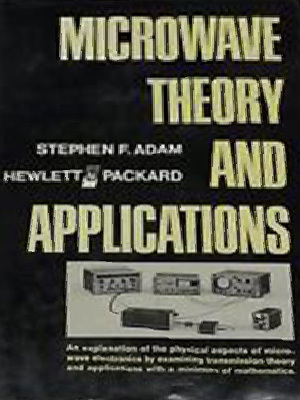 So if you are looking for an excellent book on Microwave Theory and Applications, and do not already have the first edition, then get this one.